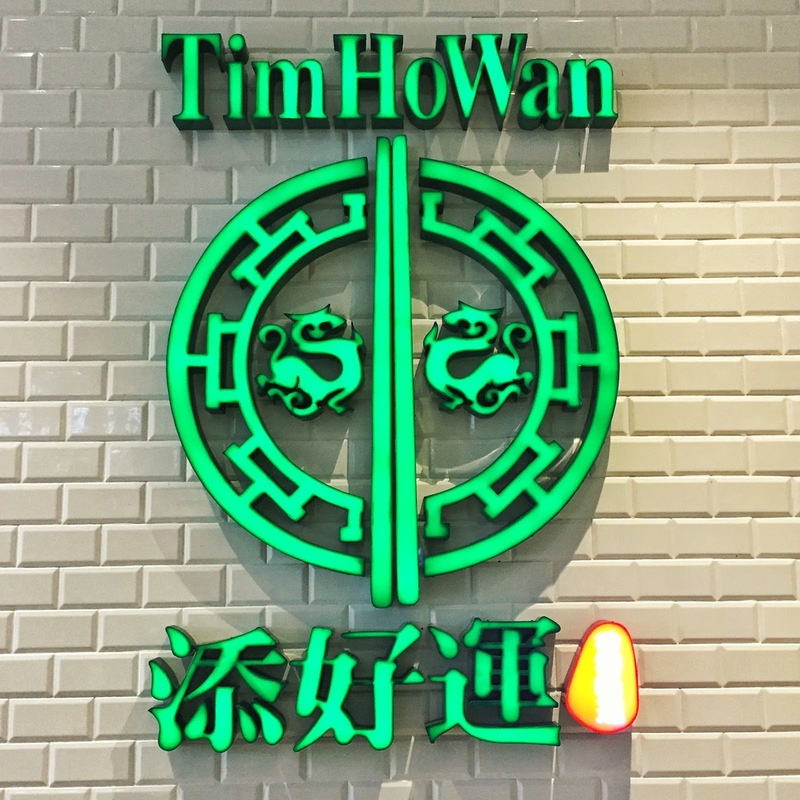 I still remember the crazy long lines of Tim Ho Wan when it opened its first branch in Manila way back 2014. 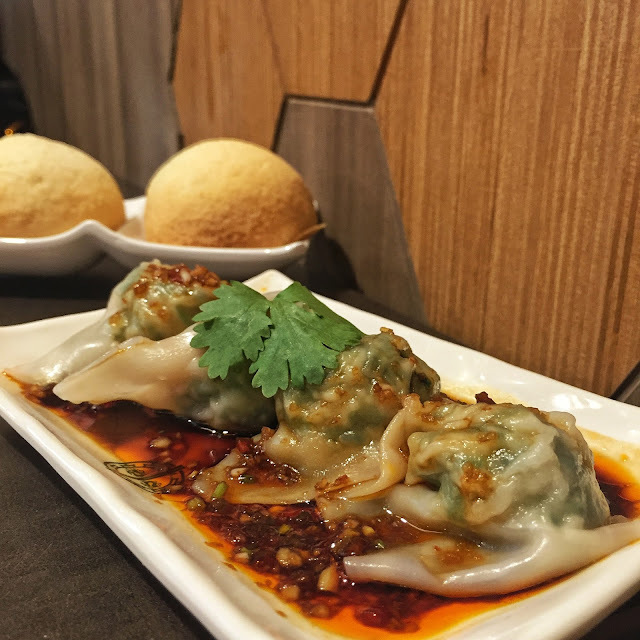 Fast forward to 2016 with 5 branches, this pork bun heaven has not lost its charm. How could they if they keep on cooking up reasons to make us salivate for more? 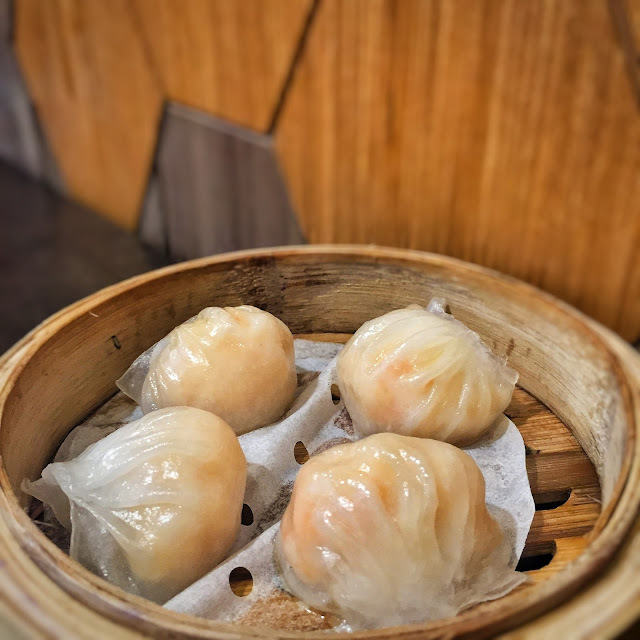 This well-loved one-star Michelin restaurant opened its newest branch in Uptown Mall Bonifacio and it has some new offerings exclusive for its supper menu available from 10 pm to 3 am. Yes, you read that right, until 3 am. This place is an answered prayer for those with sudden odd hour cravings! 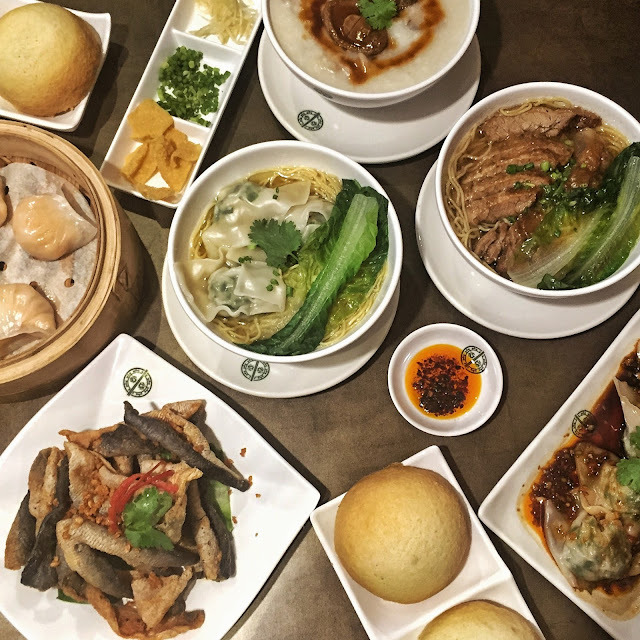 Tim Ho Wan BGC is still exploring the possibility of doing 24/7 run; but for now, here are some dishes you could sample during your midnight run: Sliced Imported Abalone Congee with Chicken and Mushroom (PHP350, 1 pc abalone | PHP500, 2 pcs abalone), Beef Brisket and Tendon Noodles (PHP200), Pork and Vegetable Wonton Noodles (PHP220) and Garlic Fried Fish Skin (PHP190). 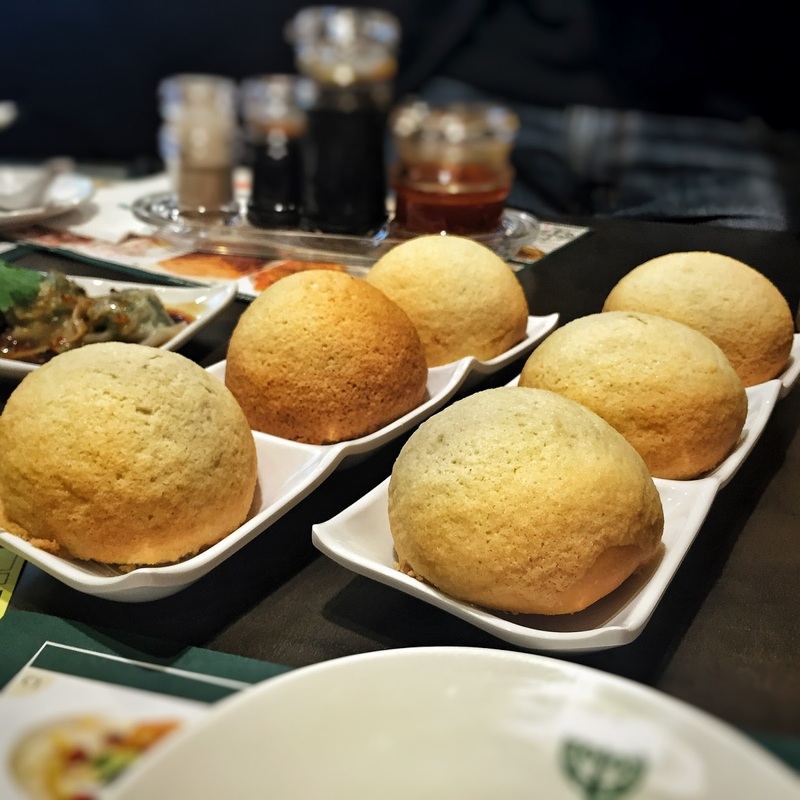 We also ordered the staples Baked BBQ Pork Buns (PHP145, 3 pcs), Prawn Dumplings (PHP160, 4 pcs), Dumpling with Spicy Sauce (PHP150, 4 pcs), Steamed Spinach Dumpling with Shrimp (PHP120) and Mango Pomelo Sago (PHP120). We also got Iced Tea and Cold Barley Tea (PHP50 each) as drinks. First served were the delectable baked BBQ pork buns. The flakey bun with the sweet and tender pork filling sure brought out those pearly whites as it tickled our taste buds. The dumplings were served right after. The piping hot spinach dumpling made me feel so healthy given the fact that I was munching on veggies. 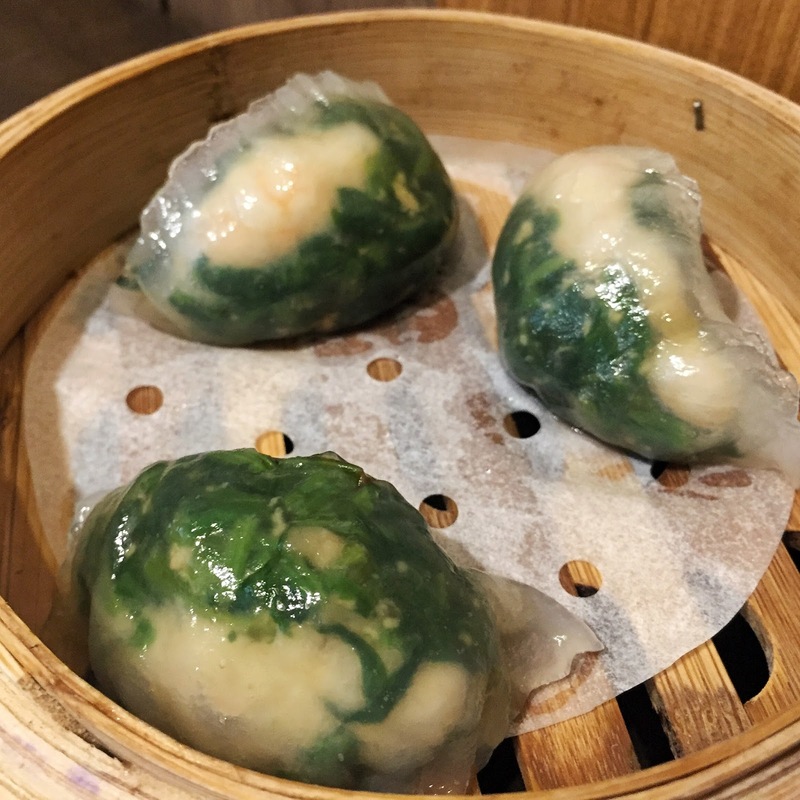 The slight bite of the spinach and shrimps created a nice contrast from the wonton wrapper. It was delicious. If healthy tastes like this, I wouldn't mind having my greens all day long! Same was true with the prawn dumplings. 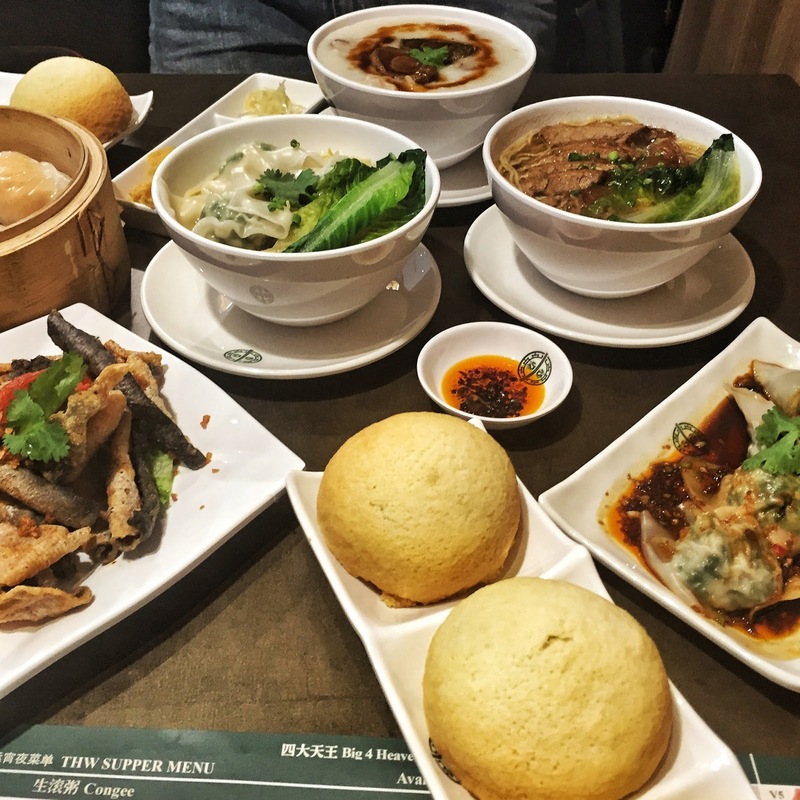 It was also bang for the buck as Tim Ho Wan does not scrimp on prawns! Each dumpling was packed! 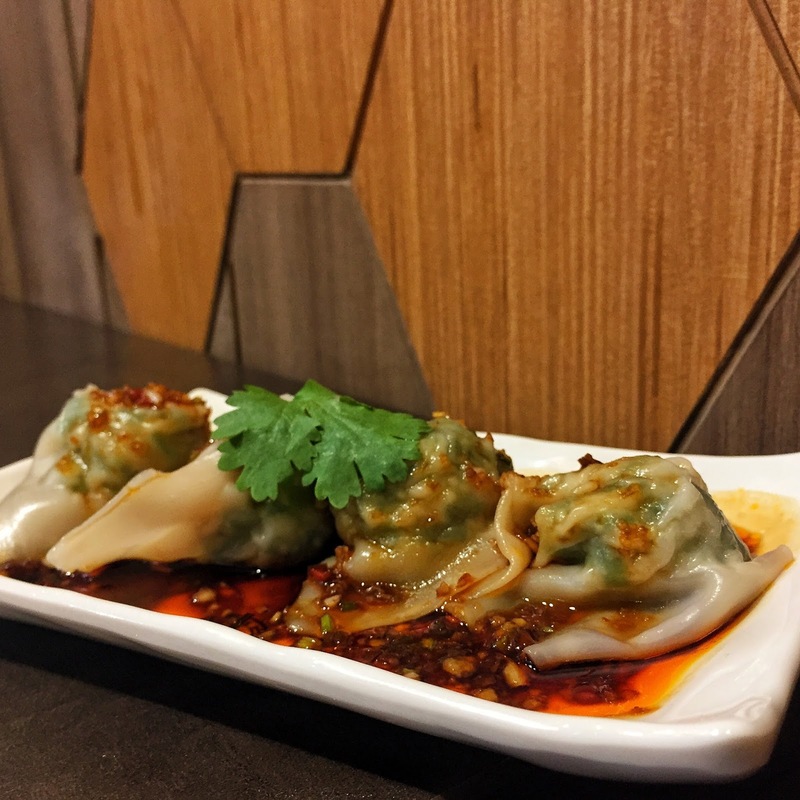 Definitely no wonton-wrapper-with meager-filling dumplings here! Fret not if you have low tolerance to spicy food as this dish is very mild in the hot department. As a food enthusiast who has near zero tolerance to anything spicy, I managed to eat one dumpling without needing to grab my glass of cold barley (which was so refreshing, I ordered two). It's because the other flavors seemed to take lead roles too in creating this scrumptious dish. Each bite would give you an ooze of sweetness and tanginess on top of the mild hotness of the spiced sauce. The bowl dishes were up next and all looked mouthwatering! The beef brisket and tendon noodles was one of my favorites from this set. The brisket was so soft and flavorful. Each bite of the succulent meat brought joy to my palate. 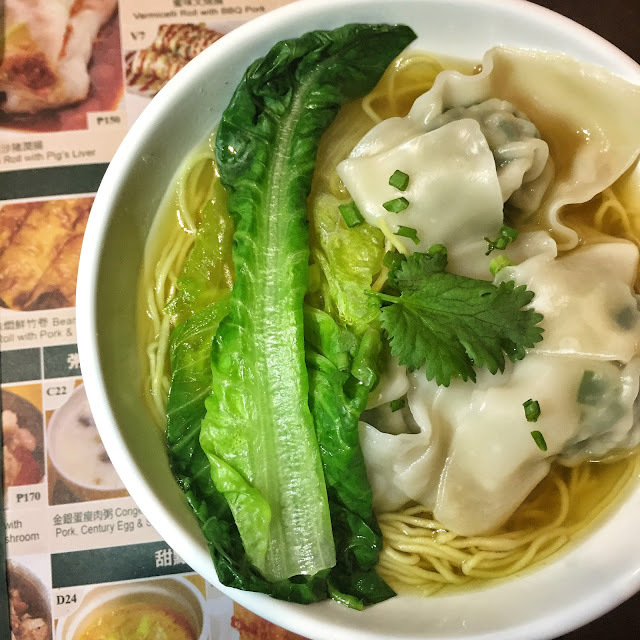 The broth was equally flavorful and its sweet and salty taste was balanced by the soft noodles. I also enjoyed the Pork and Vegetable Wonton Noodles. 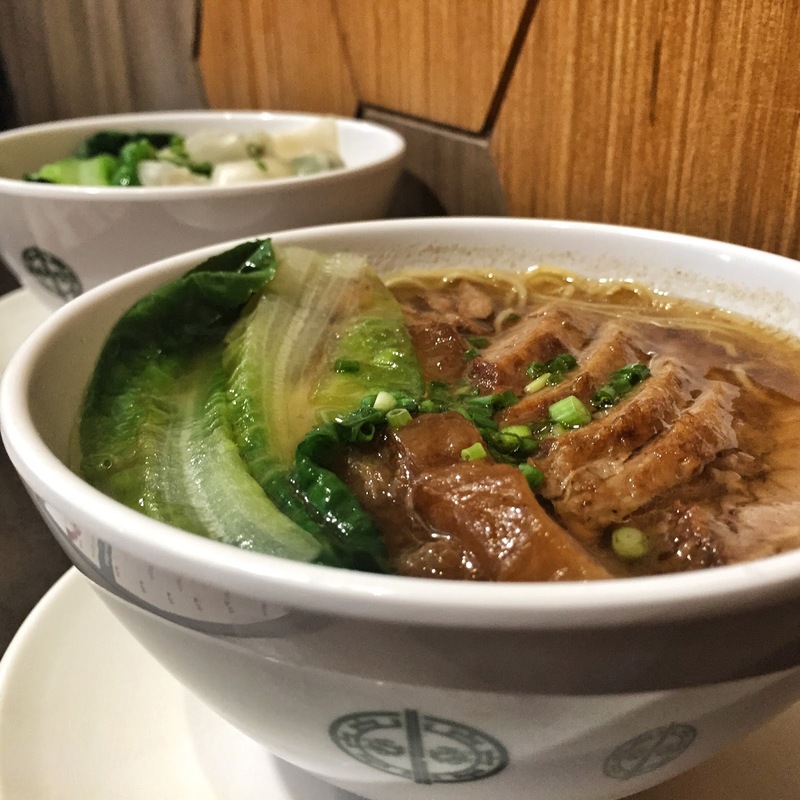 Unlike beef brisket and tendon noodles, this one had a lighter broth flavor perfect for those who are not fond of rich tastes. 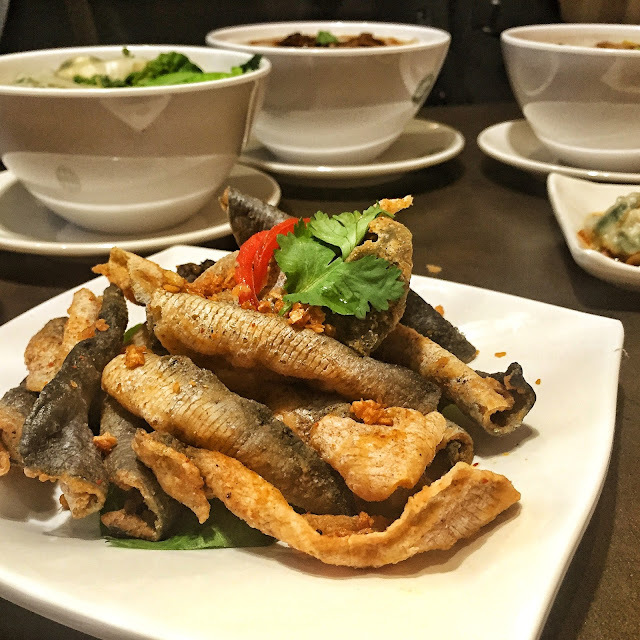 The garlic fried fish skin was also great and perfect with some booze. 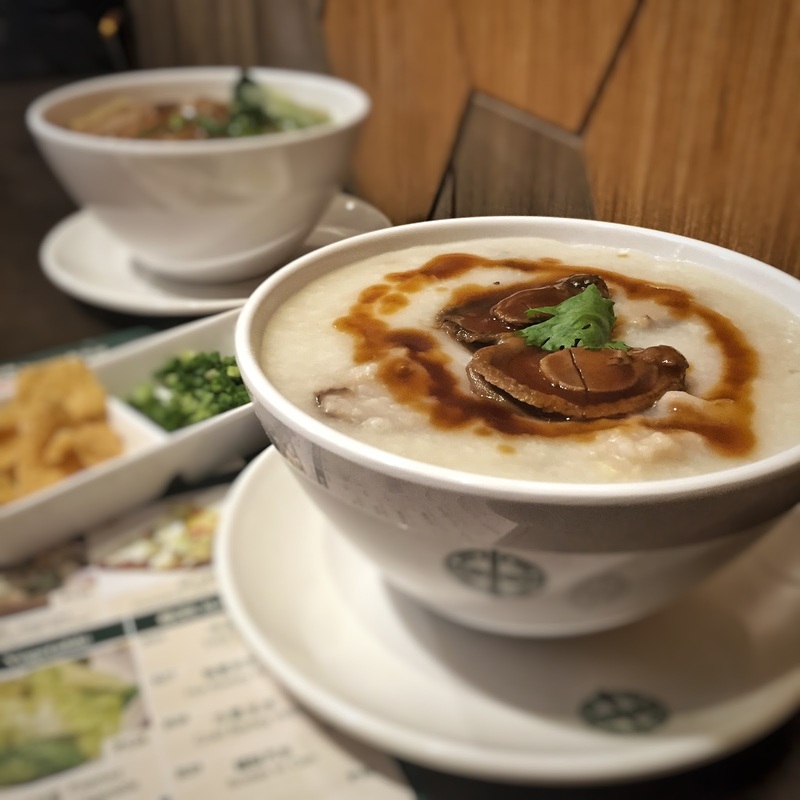 But it is also perfect with... congee! It added crunch to the dish and its salty and slightly spiced taste added character to the bowl. 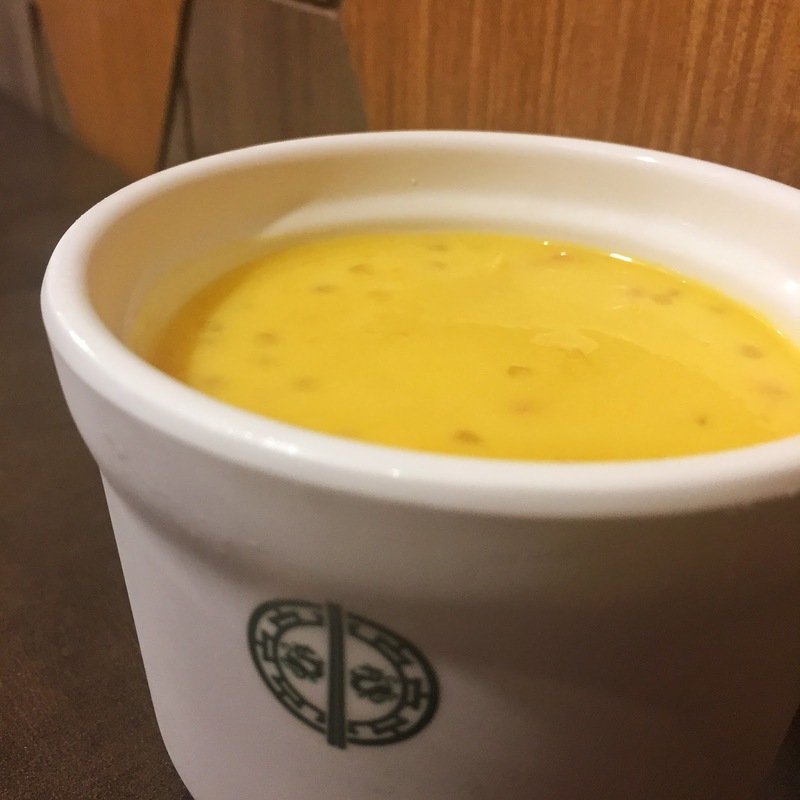 Last served was the pomelo mango sago and it was as refreshing as I could remember. I loved the combination of the sweet taste of mango bits and slight tanginess of the pomelo. Overall, it was a great meal and I would love to head back for more! P.S. I had a chat with Tim Ho Wan's General Manager Cherry Lo and she said that they are opening new branches soon! One will be in Mall of Asia and another one in SM Seaside Cebu! 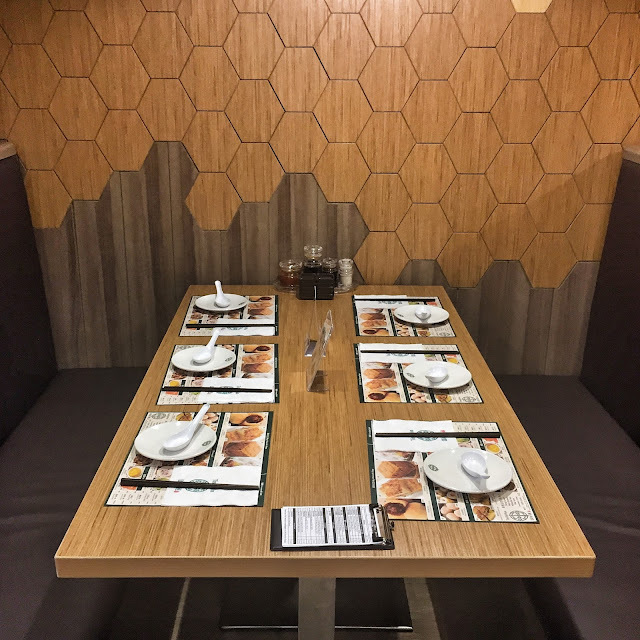 Tim Ho Wan is located at Ground Floor, Uptown Mall, 9th Avenue, Fort Bonifacio, Taguig.